How to Hand Forge a Pipe Tomahawk & Drilling of a Tomahawk Handle. 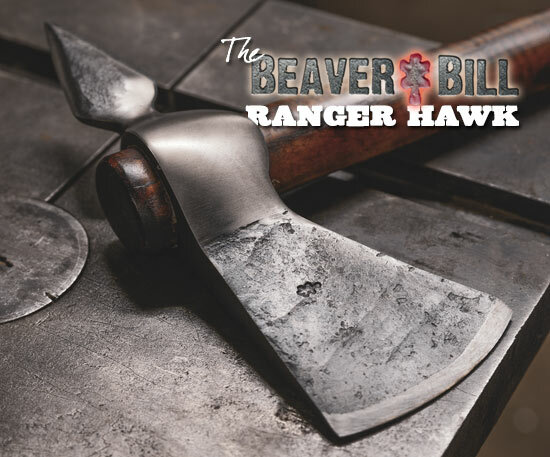 In this 45 minute video on DVD, Beaver Bill takes you through detailed step-by-step instructions showing how he hand forges a Pipe Tomahawk from a 6 inch section of black powder rifle barrel. 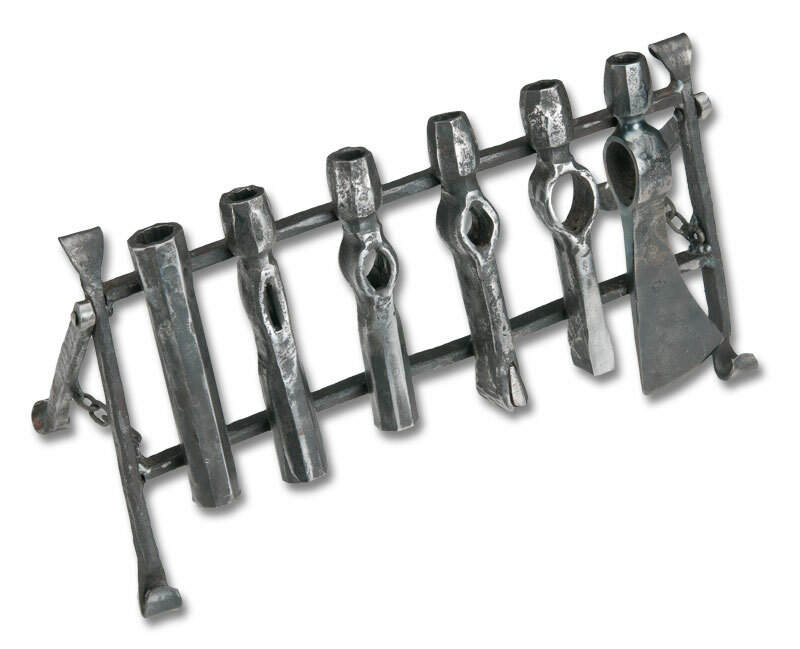 Beaver Bill’s techniques and materials are much the same as blacksmiths used in the mid-18th century. Beaver Bill also demonstrates how he carefully drills the entire length of the tomahawk handle to end up with a fully functioning Pipe Tomahawk. 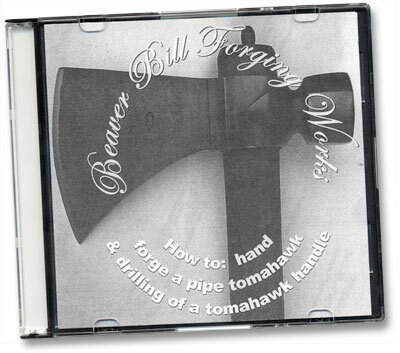 If you are interested in forging your own pipe tomahawk, or are just curious as to how it is done, then this DVD is for you.